One of these days, soon, I need to reload some 577-450 Martini Henry. There clearly is no evidence of conclusion! I think I have, have to look. 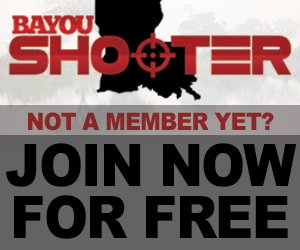 Are you are in the Shreveport area?